The “Connects, Connect” as we like to call him aka Mysoletokeep , shows us the Nike Zoom KD III – Grey / Black / Orange Sample that will never hit retailers. The shoe features a grey, black and orange theme that would’ve fallen in perfectly this past quarter, as it was filled with multiple grey colorways. 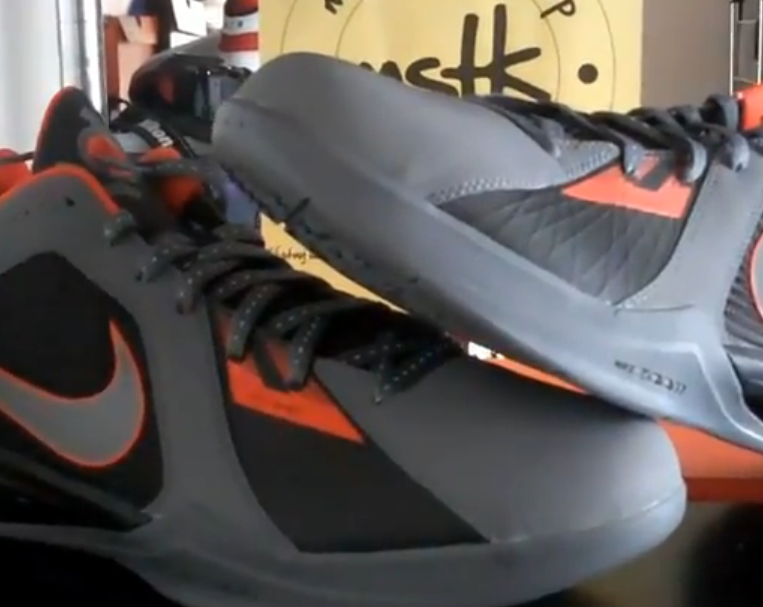 After the Jump, You can check out a video of the Nike Zoom KD III – Grey / Black / Orange Unreleased Sample along with video reviews of other rarities provided by Mysoletokeep.